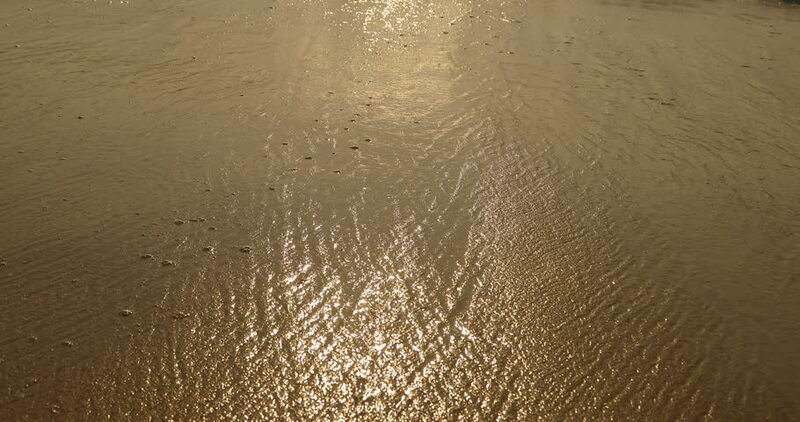 hd00:12close up nature background of Watercourse wet sand pattern of a beach. 4k00:21Buenos Aires, Argentina - November 21, 2018: Aerial drone view of modern Puente de la Mujer span cantilever swing bridge in Puerto Madero harbor. Muddy rio de la plata river water below. hd00:20Tundra Caribou. Aerial footage of the tundra. A group of caribou are making their way across the tundra.